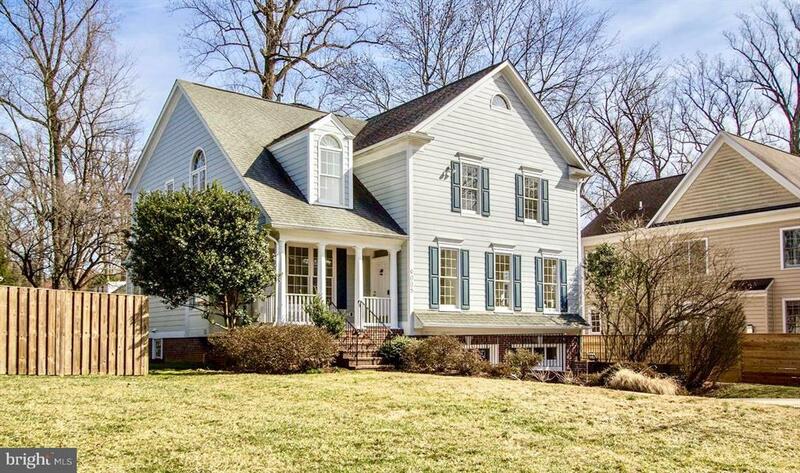 This picture-perfect Colonial on a cul-de-sac influences it’s idyllic setting with charm and style. Wonderful flow for entertaining, spacious main level reception rooms with renovated stainless, granite kitchen. Sumptuous master suite w/double sink vanity, laundry room, lower level family oasis features entertainment room and additional bedroom en suite. Large lot with tranquil fenced in rear yard. 2 car garage parking!